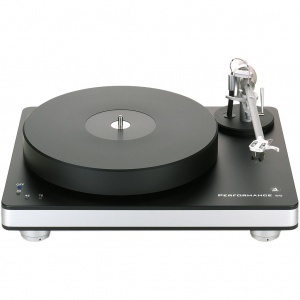 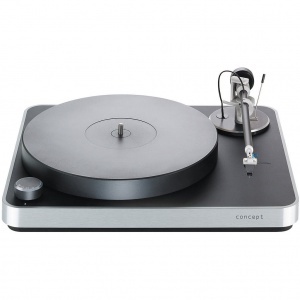 Modern record turntables like the Clearaudio Concept and Performance DC offer such high performance that the limiting factor is the vinyl pressing, cartridge and phono stage in use. 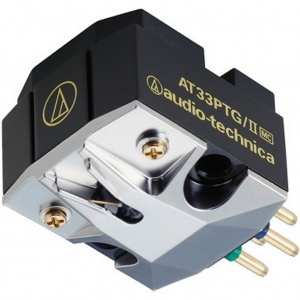 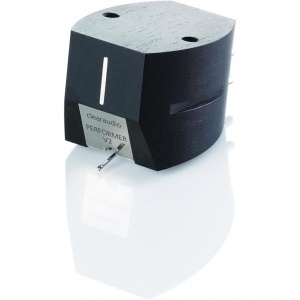 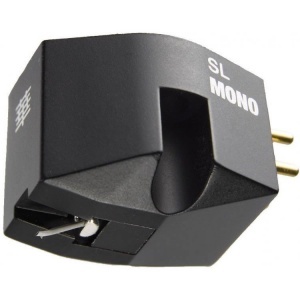 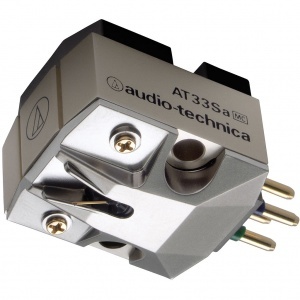 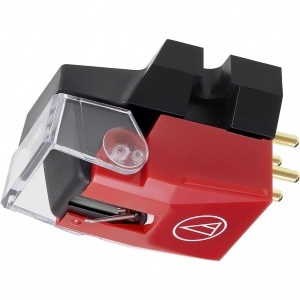 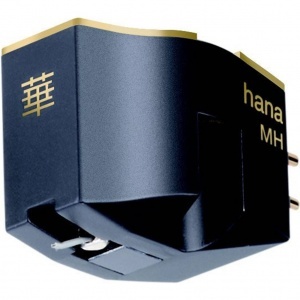 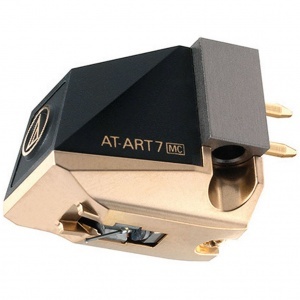 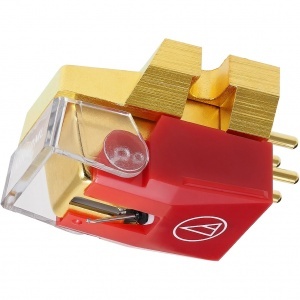 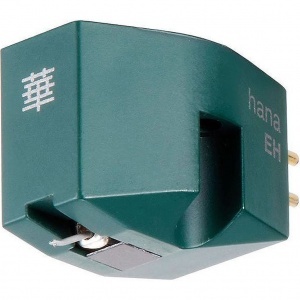 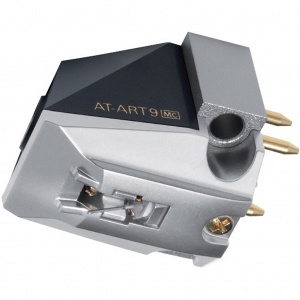 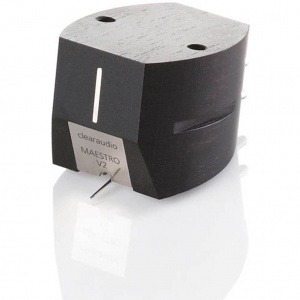 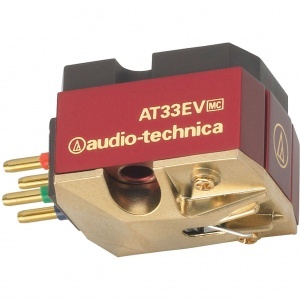 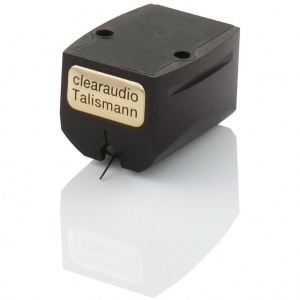 Choosing a moving magnet or moving coil cartridge is as much about price as it is about the quality of the phono stage. 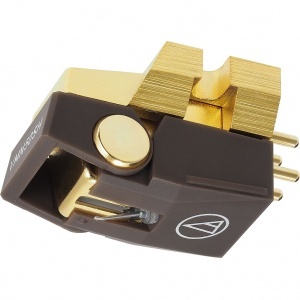 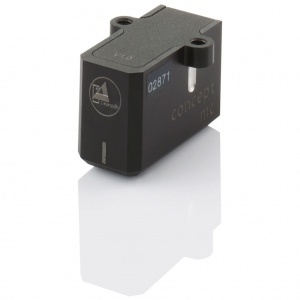 The Tom Evans Microgroove range is ideal for moving magnet, while their Groove and Master Groove range offers the quietest amplification and distortion, while offering a massive dynamic range for low-output higher quality moving coil cartridges.